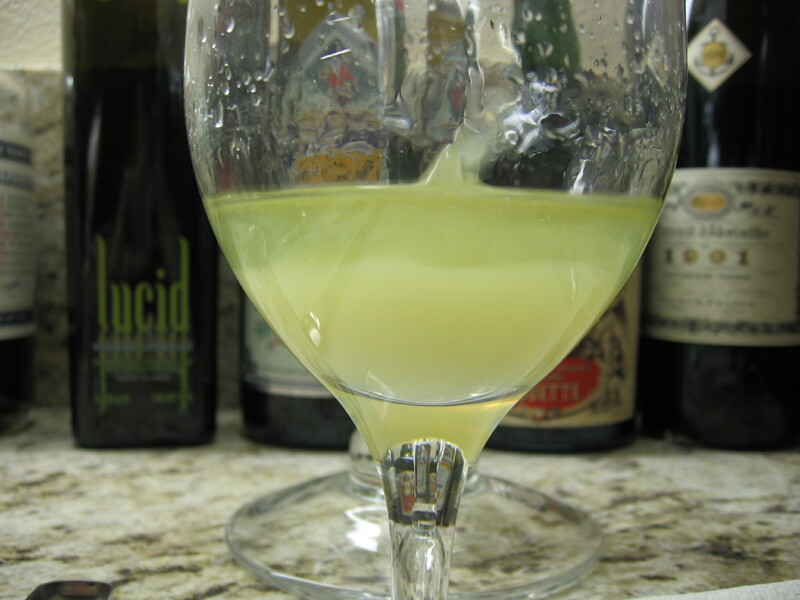 Do you know what an absinthe louche is? 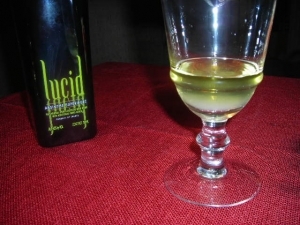 Louching is caused by herbal essential oils — called terpenes — coming out of solution as the temperature and alcohol concentration drop. 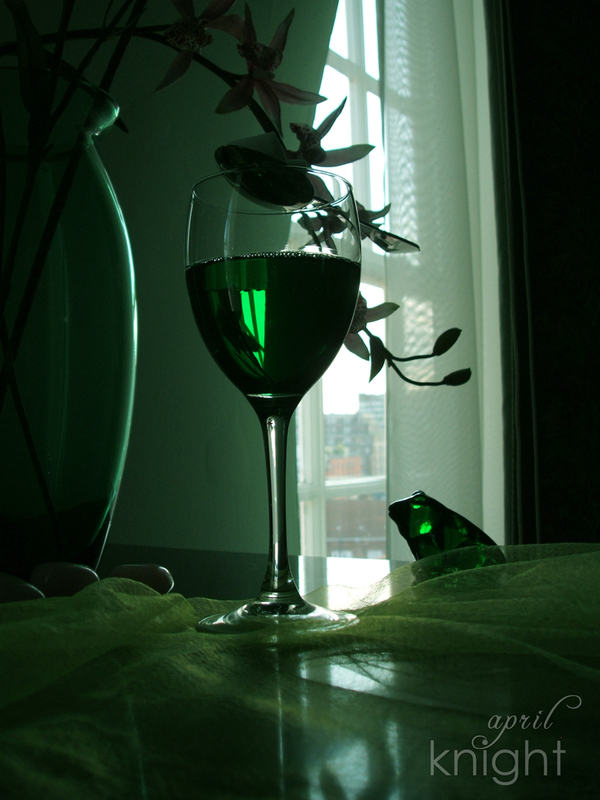 This forms an emulsion. 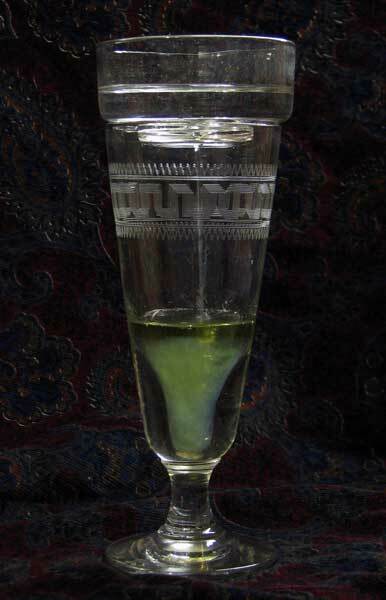 The louche looks beautiful, perfumes the room, and makes absinthe much more flavorful. 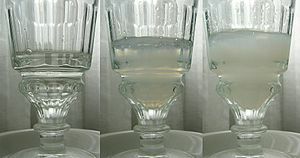 Always make sure to louche your absinthe until it goes to an even, cloudy color. 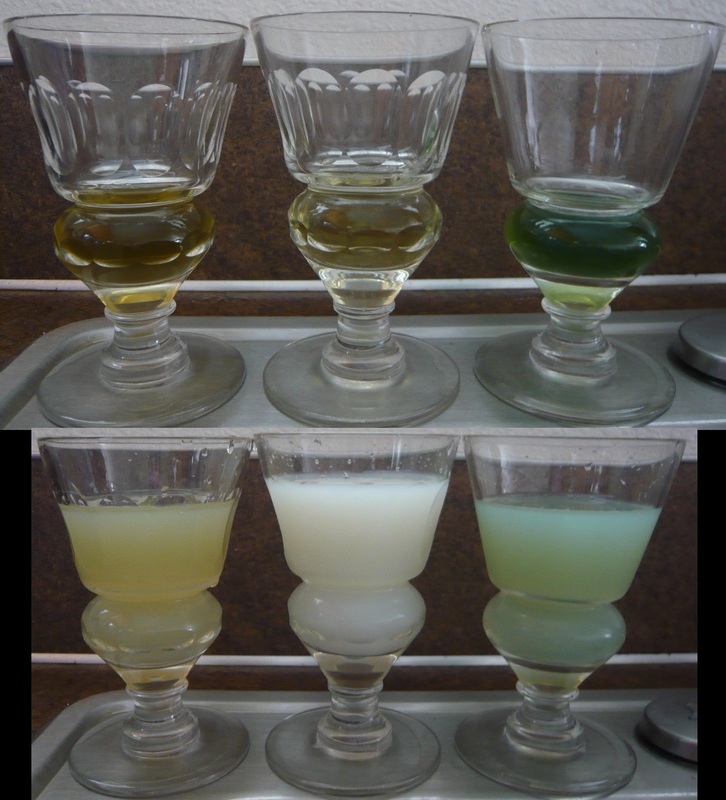 If you drink absinthe straight, you will miss out on its full beauty, aroma, & flavor. This video is a good example to follow.